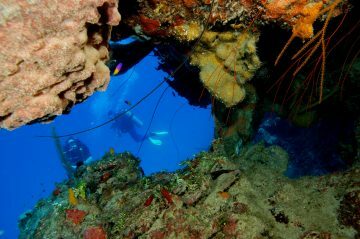 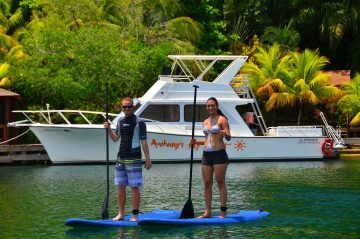 Plan your dream vacation to Roatan by taking advantage of our vacation packages and specials. 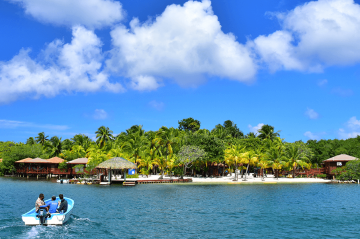 We want your getaway to be as memorable as possible at our Roatan resort which is why we are happy to offer a variety of all-inclusive vacation packages to add on to your stay. 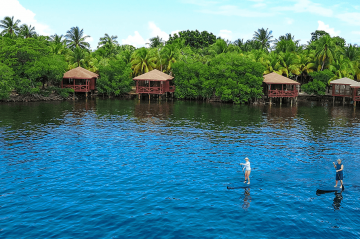 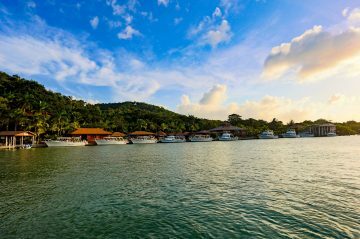 Our resort and the island of Roatan offers so many exciting things to do and experience that we don’t just want you to visit Roatan – we want you to see all that it has to offer. 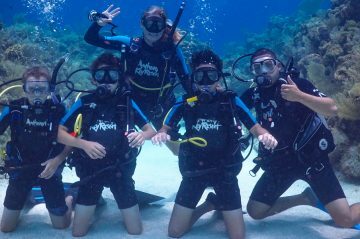 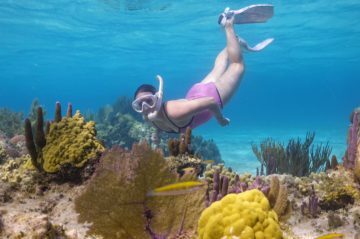 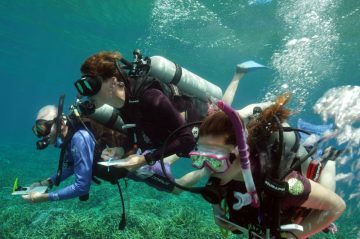 Whether you are dreaming of diving into the ocean, snorkeling around the barrier reefs, or planning your honeymoon to Roatan, our vacation packages and specials can help save you money and let you experience the island to the fullest. 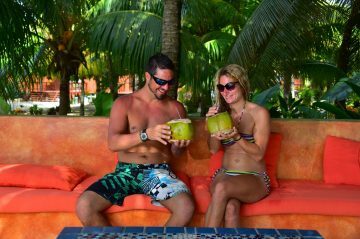 Browse our current vacation packages, specials, and promotions below.